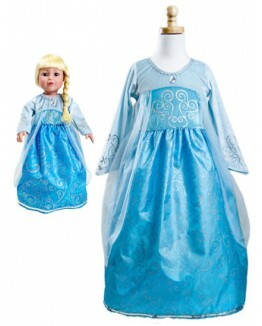 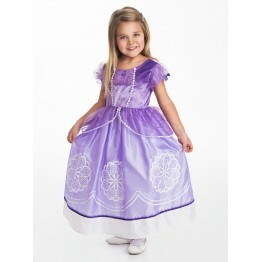 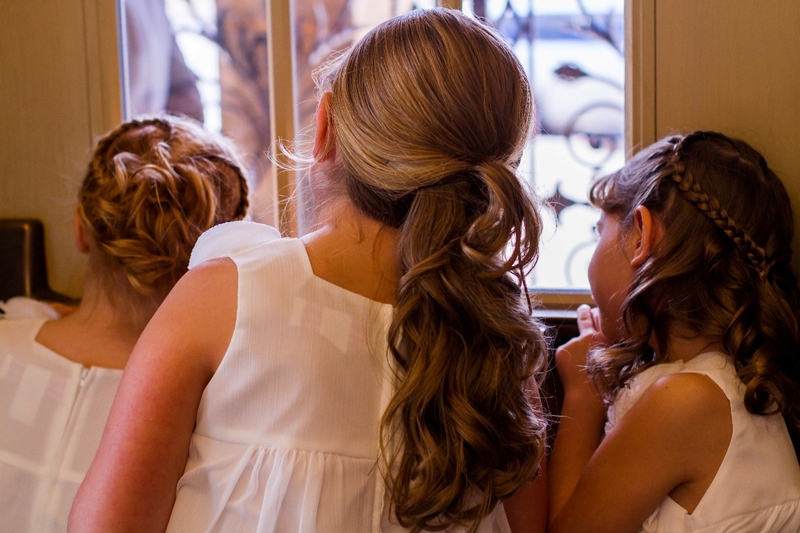 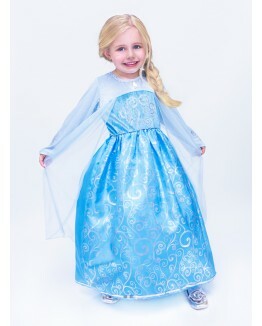 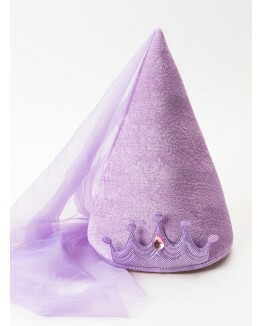 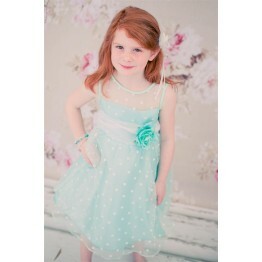 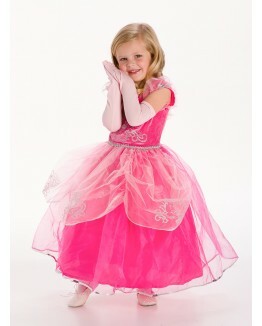 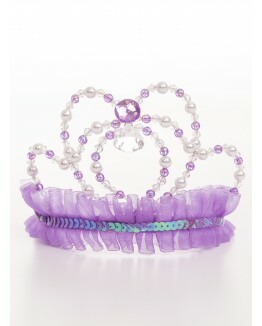 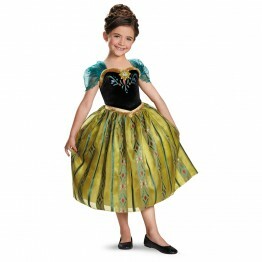 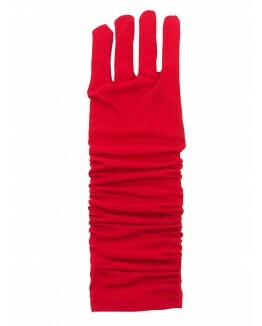 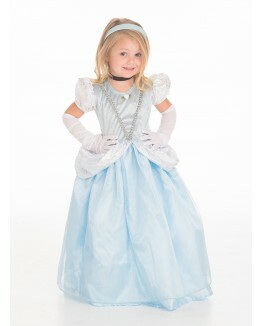 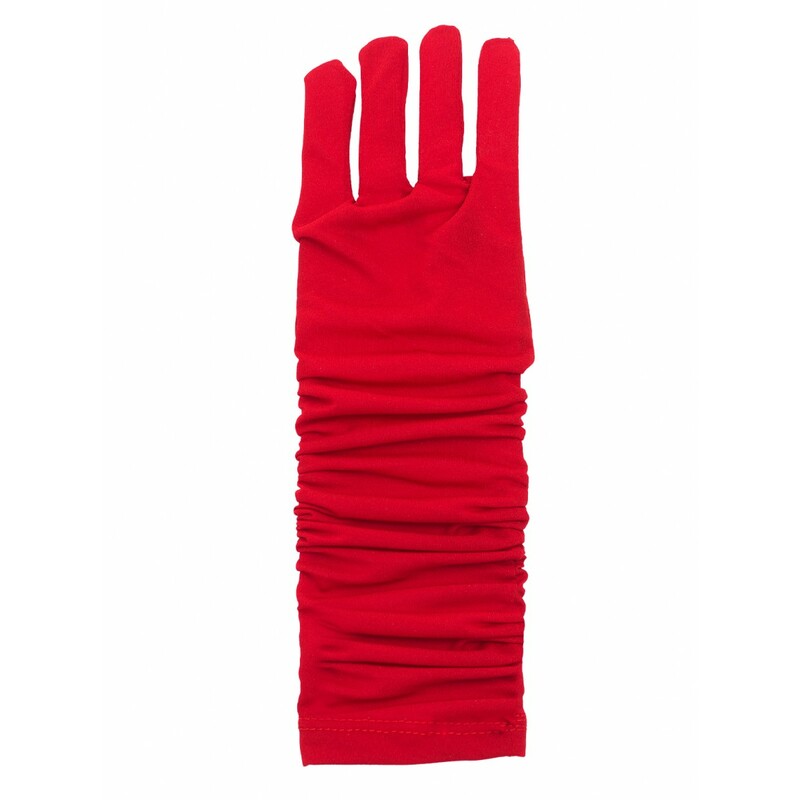 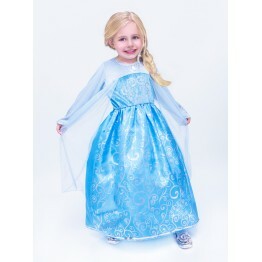 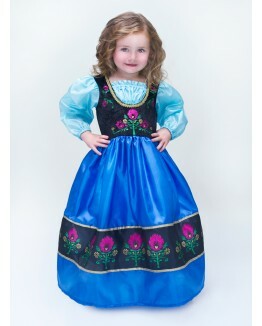 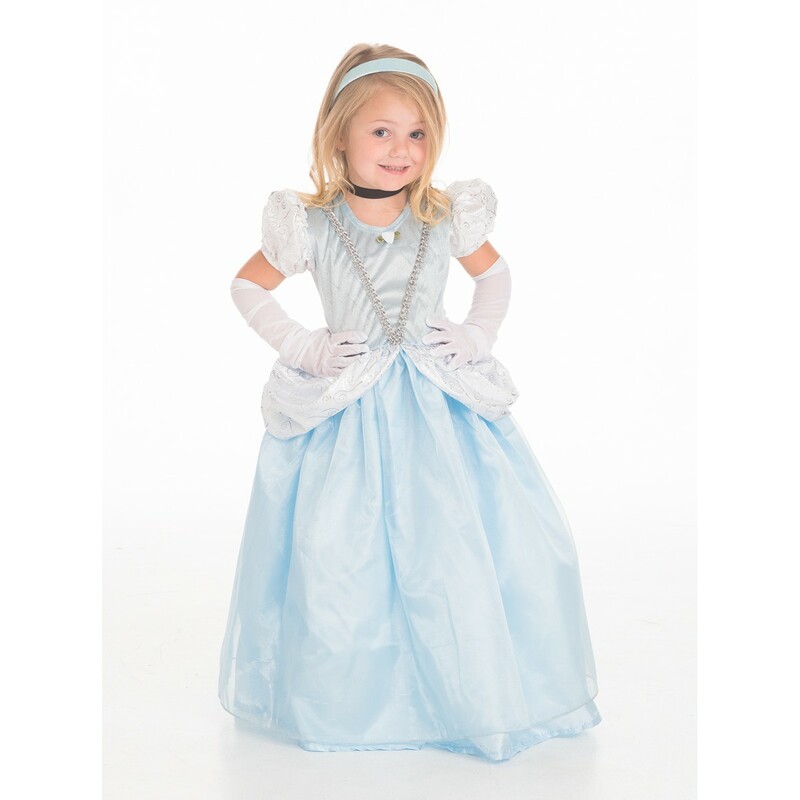 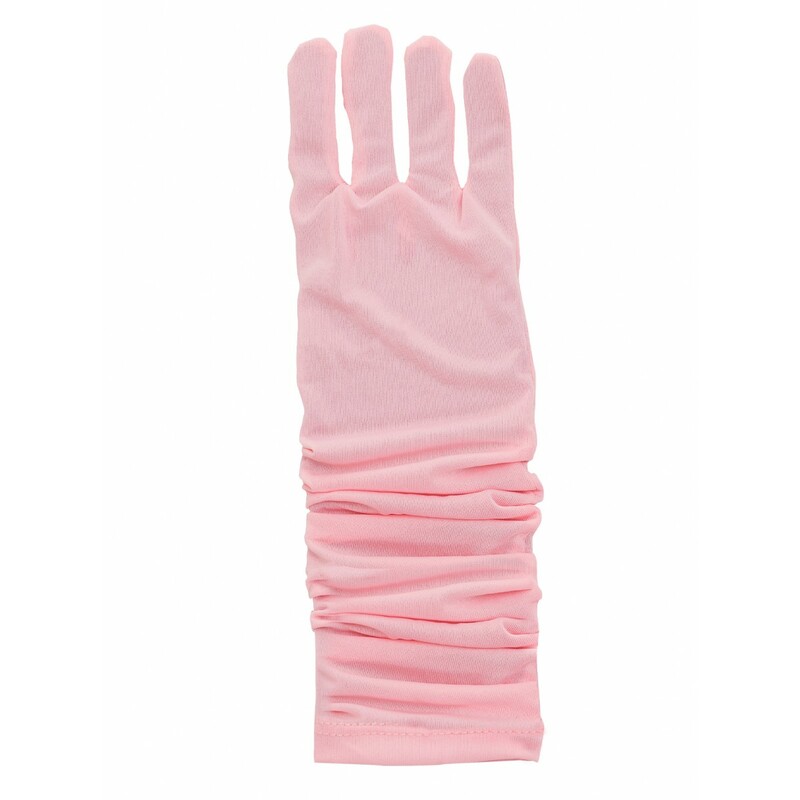 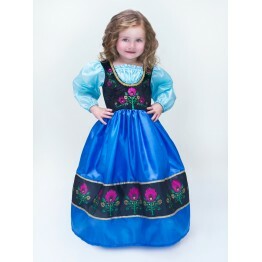 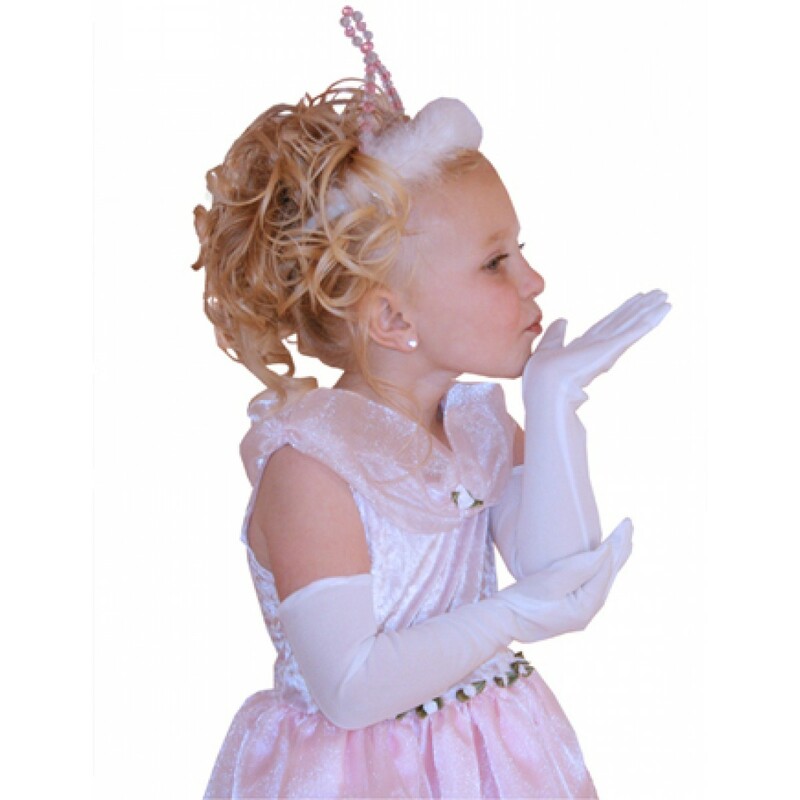 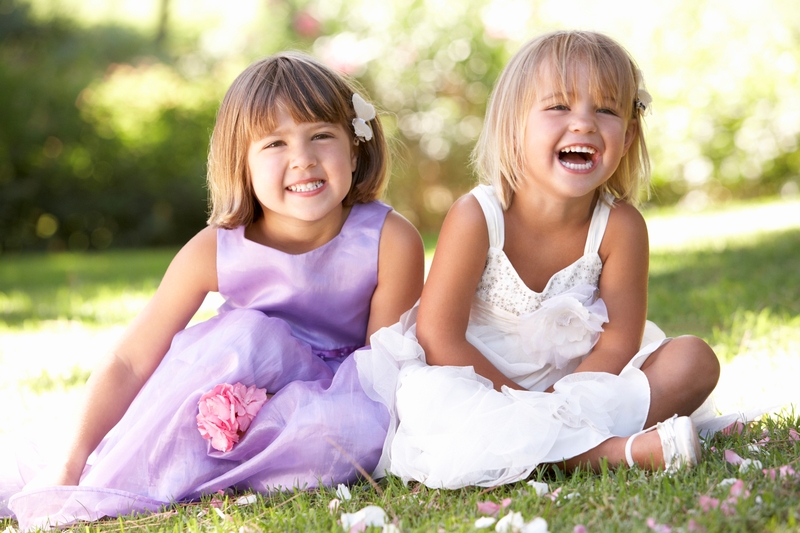 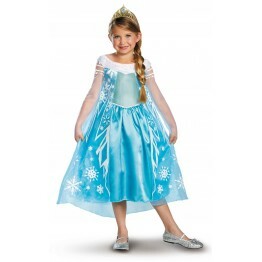 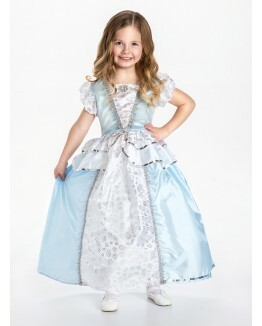 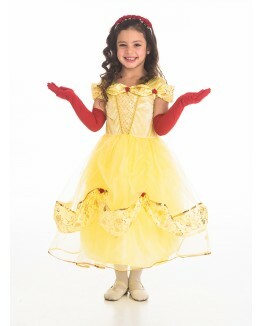 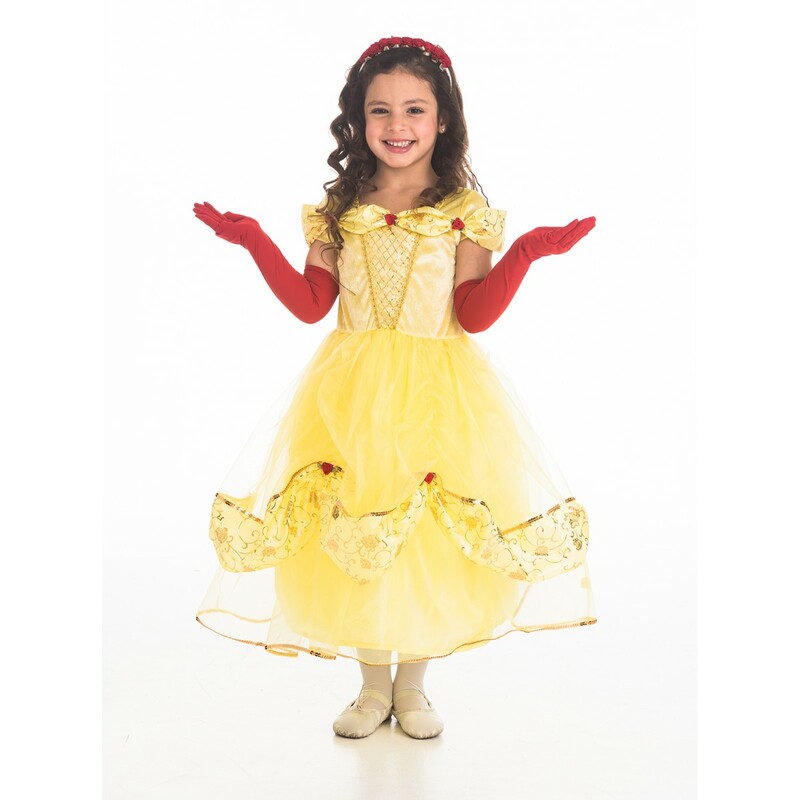 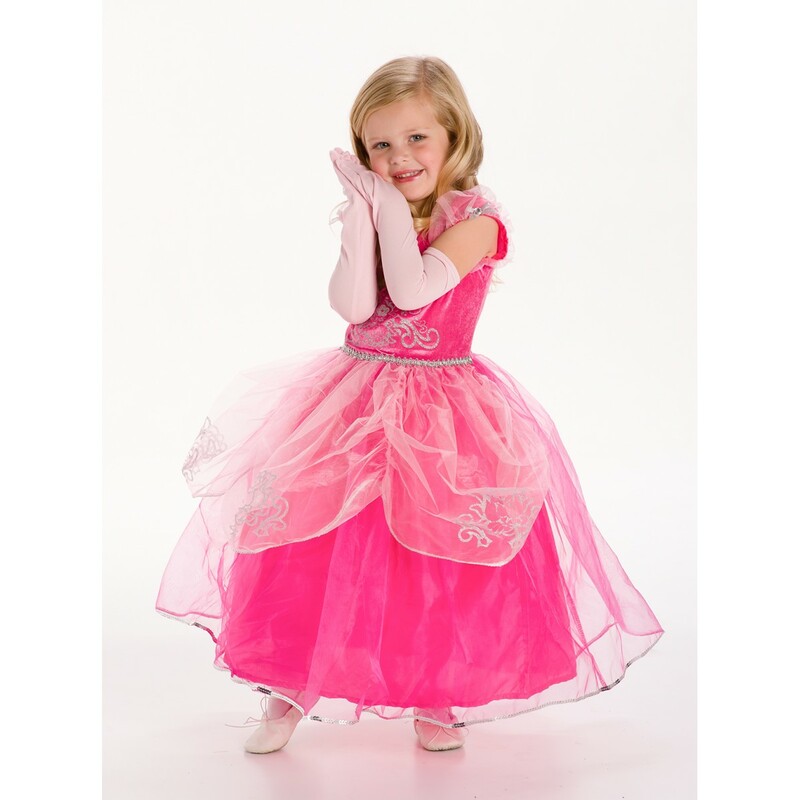 Child elbow length gloves, the perfect accessory for any beautiful princess dress up. 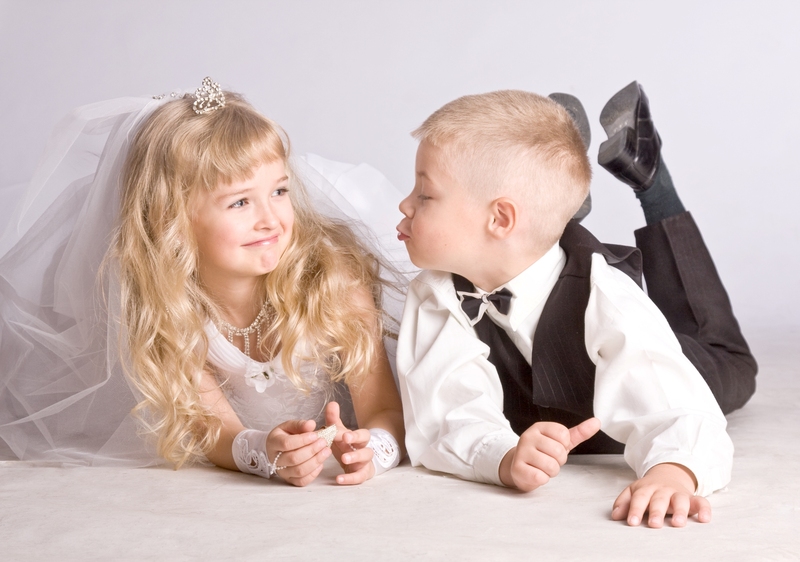 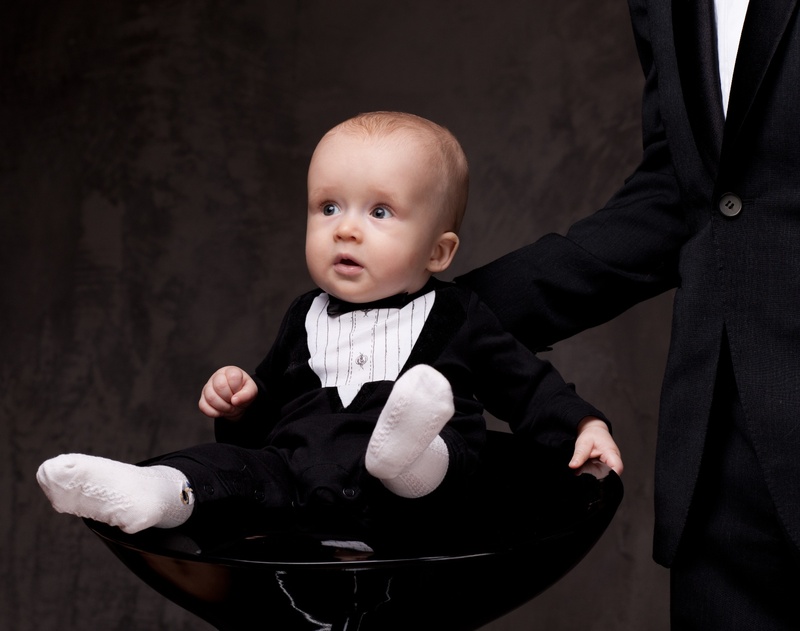 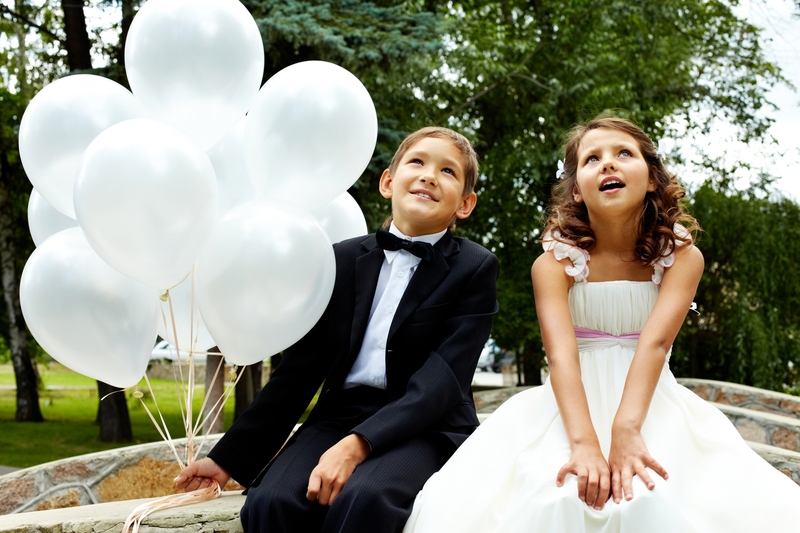 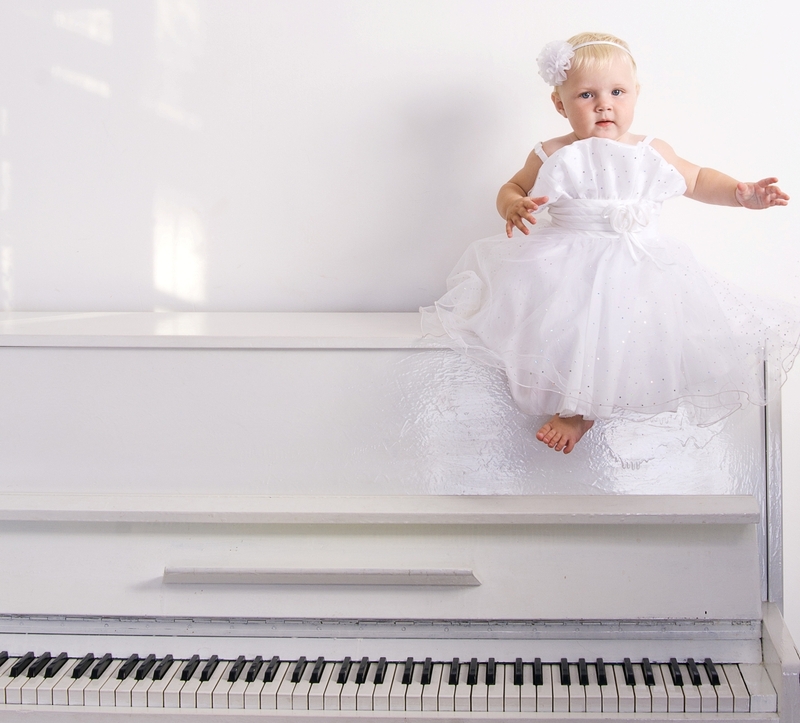 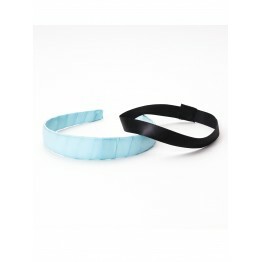 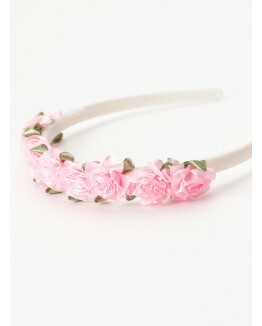 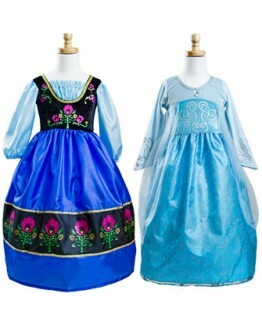 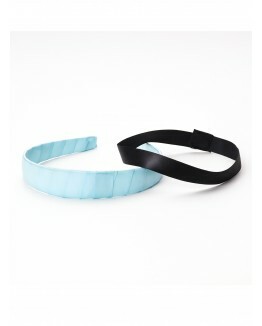 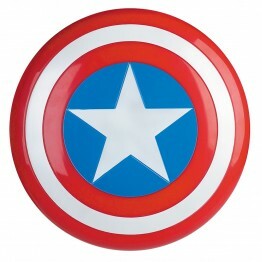 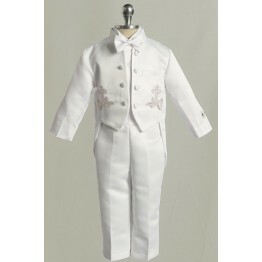 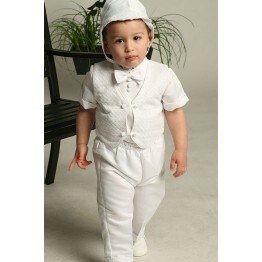 They will also work great for parties, weddings, or special occasions. 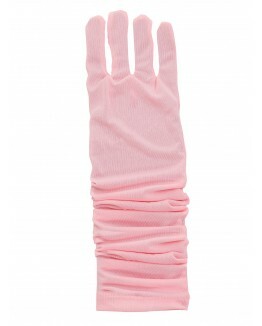 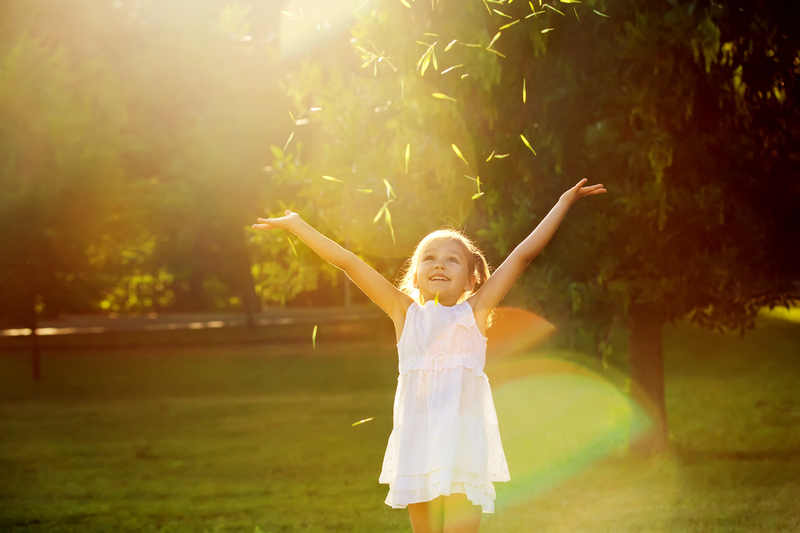 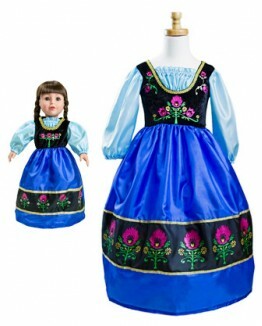 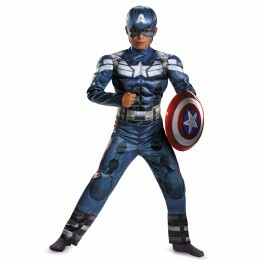 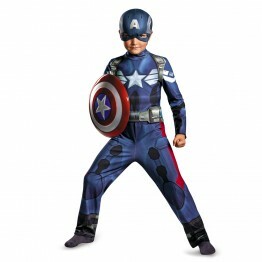 The quality fabric is very stretchy for a comfortable fit a variety of size hands.